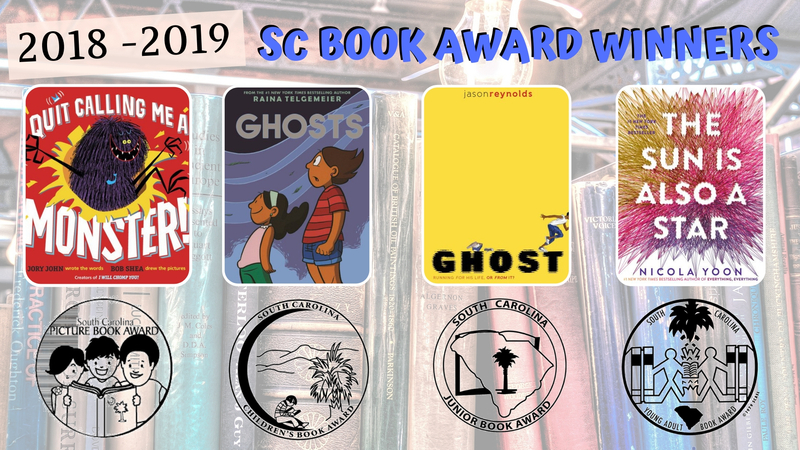 Welcome to the 2018-2019 SCASL Book Award Programs! 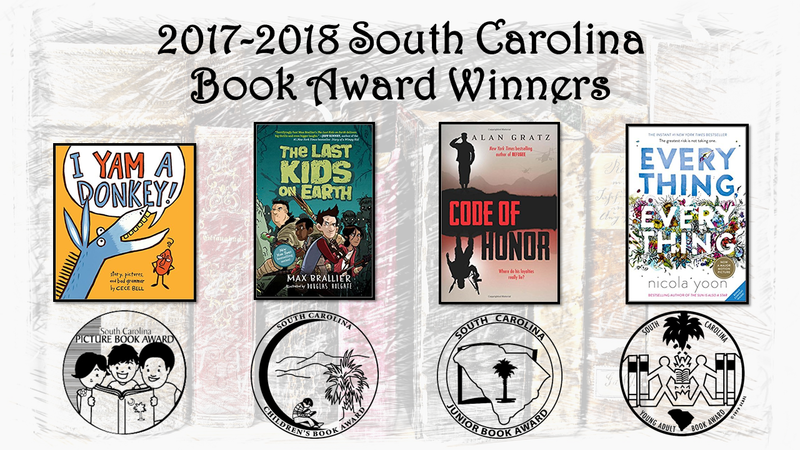 The original South Carolina book award program began in 1976 with the participation of sixteen schools. At the present time, there are approximately five hundred schools and more than 60,000 students presently participating in the program. The original book award program was a children’s division for students in grades 3-6. Additional levels were gradually added, and with the inclusion of the Picture Book category in 2003, all students in grades 4K-12 can now participate. Notice: All media specialists should review all titles and add them to their collection only if the titles meet the criteria established by District Board Policy and Library Media Center Policy & Procedure guidelines. We recommend that others interested in purchasing these titles read reviews and scan materials to determine the appropriateness for their intended reader.